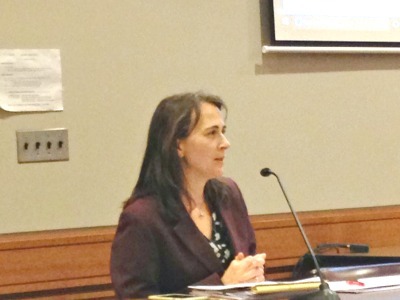 In its April 25 meeting, the Board of Selectmen voted to affirm its support for the Stoneham Square Strategic Action Plan that was adopted by residents in 2014. The Stoneham CDC is a nonprofit organization working with residents, the Town, and business leaders primarily located in the downtown area. The Chamber of Commerce's Merchants Group is a key collaborator with the Stoneham CDC.